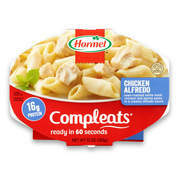 Showing 40 of 169 results that match your query. 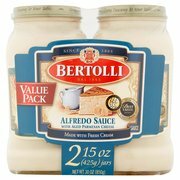 Product - Bertolli Organic Creamy Alfredo with Aged Parmesan Cheese Pasta Sauce 24 oz. 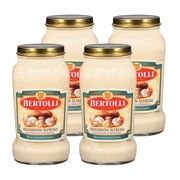 Bertolli Organic Creamy Alfredo with Aged Parmesan Cheese Pasta Sauce 24 oz. 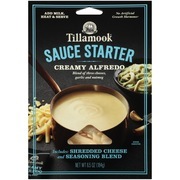 Product - Tillamook Creamy Alfredo Sauce Starter, 6.5 Oz. 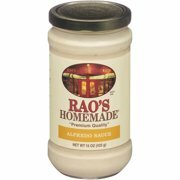 Tillamook Creamy Alfredo Sauce Starter, 6.5 Oz. 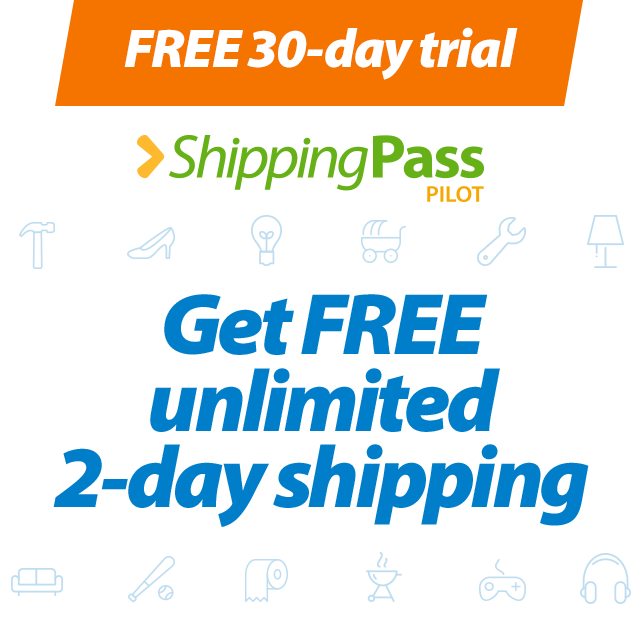 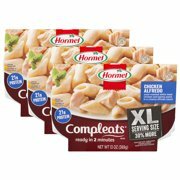 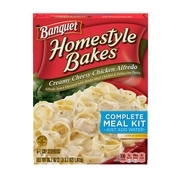 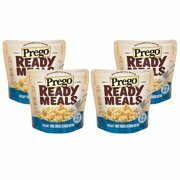 Product - (4 Pack) Prego Ready Meals Creamy Three Cheese Alfredo Rotini, 9 oz. 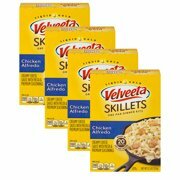 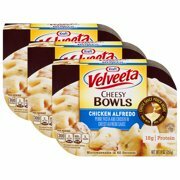 (4 Pack) Prego Ready Meals Creamy Three Cheese Alfredo Rotini, 9 oz. 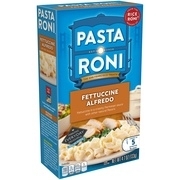 Product - (2 pack) Bertolli Garlic Alfredo with Aged Parmesan Cheese Pasta Sauce 15 oz. 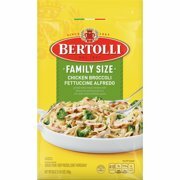 (2 pack) Bertolli Garlic Alfredo with Aged Parmesan Cheese Pasta Sauce 15 oz. 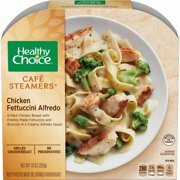 Product - (5 Pack) Prego Homestyle Alfredo Sauce, 14.5 oz. 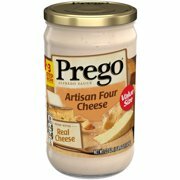 (5 Pack) Prego Homestyle Alfredo Sauce, 14.5 oz. 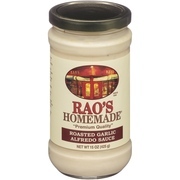 Product - (3 Pack) Prego Roasted Garlic Parmesan Alfredo Sauce, 22 oz. 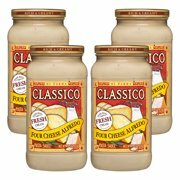 (3 Pack) Prego Roasted Garlic Parmesan Alfredo Sauce, 22 oz. 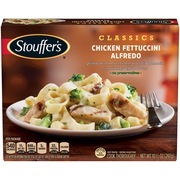 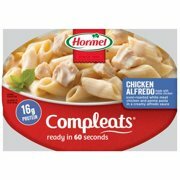 Product - (4 Pack) Bertolli Mushroom Alfredo with Portobello Mushrooms Pasta Sauce 15 oz. 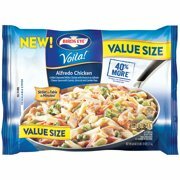 (4 Pack) Bertolli Mushroom Alfredo with Portobello Mushrooms Pasta Sauce 15 oz. 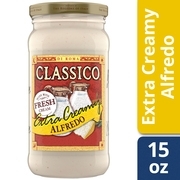 Product - (2 pack) Ragú Cheese Creations Classic Alfredo Sauce 21.5 oz. 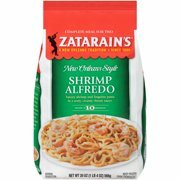 (2 pack) Ragú Cheese Creations Classic Alfredo Sauce 21.5 oz.